Eh? Check it. 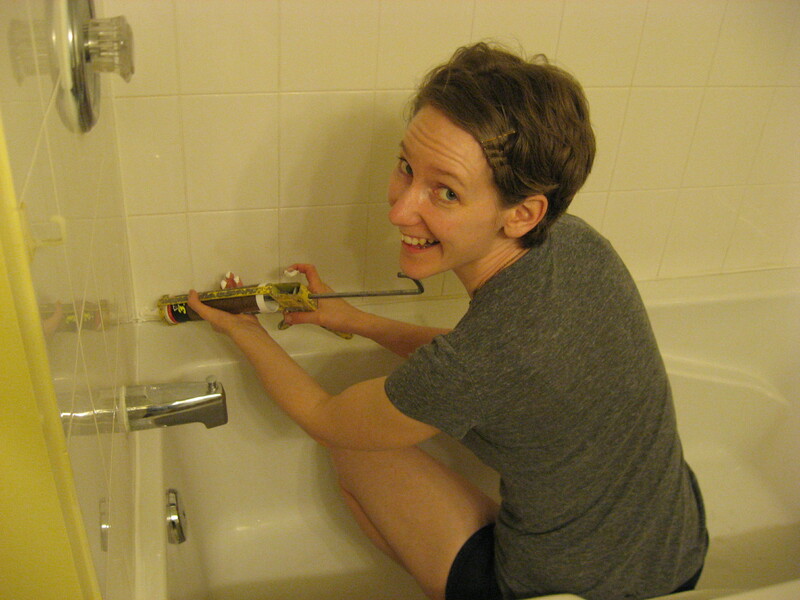 I caulk. That’s right.